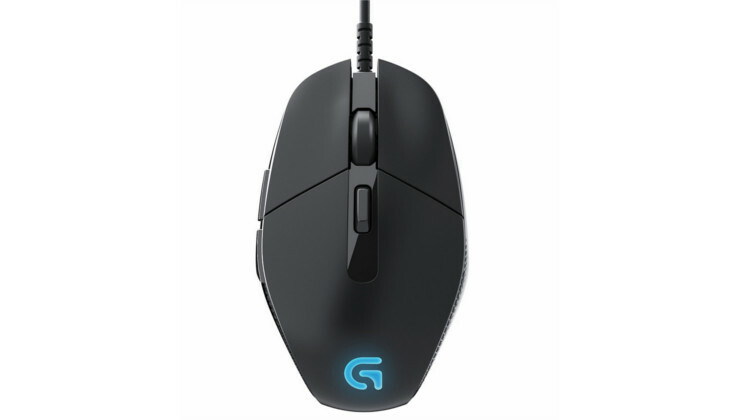 Logitech, a leading innovator of gaming peripherals, today introduced its newest Logitech G mouse, the Logitech G302 Daedalus Prime MOBA Gaming Mouse. Tested by professional MOBA gamers from around the world including players from Team SoloMid, Cloud9, CJ Entus Frost, CJ Entus Blaze, and Invictus Gaming, the Logitech G302 is designed to withstand the rigors of the highest tiers of professional eSports gaming. Specifically, its exclusive metal spring button tensioning system improves click responsiveness, making in-game actions fast and accurate. The Logitech G302 reflects our ongoing commitment to leverage science to design products that help gamers win. The buttons, shape and weight of this mouse are uniquely tuned to the demands of professional MOBA gamers, with fast and responsive left and right-button clicking. "We built the Logitech G302 to meet the performance needs of the best eSports athletes in the world," said Vincent Tucker, director of Logitech gaming. "The G302 is the best mouse for MOBA gameplay combining comfort and durability with some of the most advanced technology available. It withstands the rigors of the highest levels of gaming, and enables extremely fast clicking and precise timing, which is critical, given that a victory or loss can be determined in milliseconds." The Logitech G302 also incorporates Logitech's Delta Zero sensor technology, which combines exclusive lens design, illumination geometry, and algorithms to deliver the most accurate translation of hand movements to on-screen actions currently available. "It's super light and responsive, the buttons are fast and feel great, and the tracking is impeccable," said Jason "WildTurtle" Tran from Team SoloMid. "The G302 is exactly what I need to help my team win." A metal spring tensioning system improves the left and right click responsiveness to make clicking faster and more accurate. In addition to feeling great, the buttons are capable of registering up to five clicks per second, ensuring the Logitech G302 can keep up with your rapid-fire clicking. This can sometimes be the difference between winning or losing an important game. The Logitech G302 features six programmable buttons, allowing you to customize your gaming experience. The buttons are programmable to do anything from one-button hotkeys to complex macros. Achieve great results with the default configuration straight out of the box, or use Logitech Gaming Software to assign any game command or multi-command macro to the buttons. The Logitech G302 also features four DPI settings that can be accessed in an instant, making it easy to shift down for pixel-perfect targeting or shift up for high-speed navigation, all with maximum precision. The lightweight design features super low friction feet and ultra-durable primary buttons that have been tested for more than 20 million clicks - equivalent of an eSports athlete playing up to 15 hours per day for two years - so you can play with confidence knowing that the Logitech G302 will survive for battles to come. 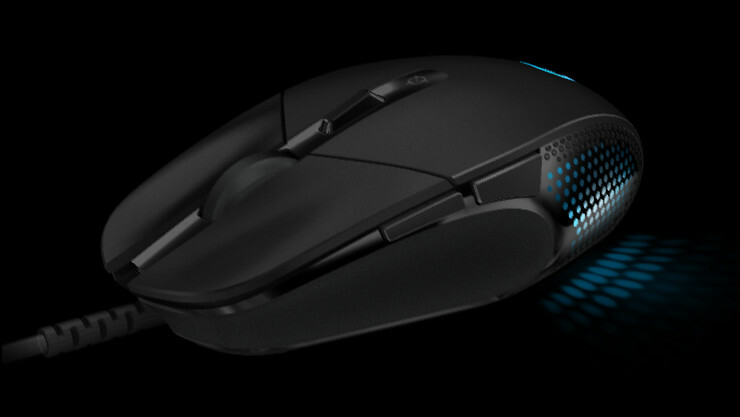 The Logitech G302 Daedalus Prime MOBA Gaming Mouse is expected to be available in the U.S. and Europe beginning in November 2014, for a suggested retail price of $49.99/£39.99.